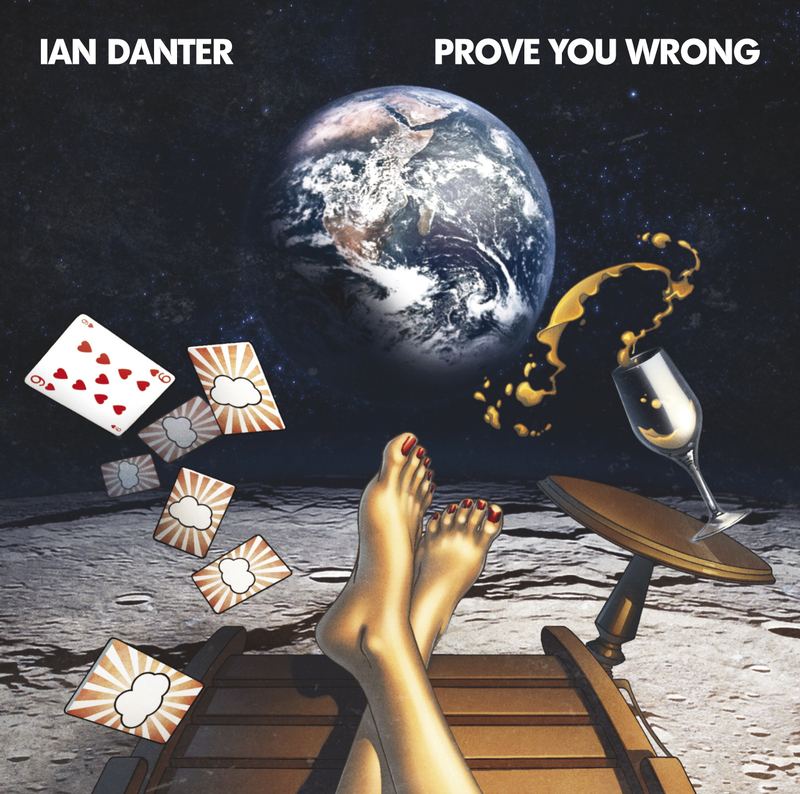 London, UK – Ian Danter is an incredibly talented multi- instrumentalist and songwriter who released his debut album “Prove You Wrong” to great critical acclaim in 2013 – he is also very well known as a sports broadcaster on talkSPORT Radio in the UK. Ian also plays drums with the longest running KISS tribute band Dressed To Kill. His musical influences include Dio, Rush, Foo Fighters, Wildhearts, Cheap Trick, Jellyfish, Pantera, Journey and Aerosmith, to name a few. 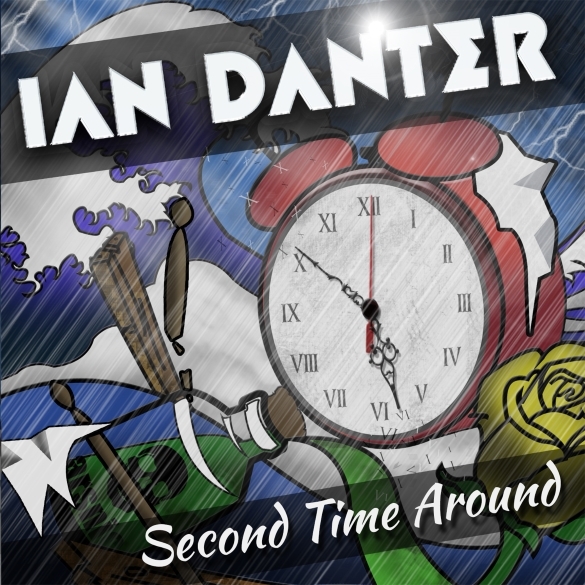 Now much to the excitement of Ian’s fans worldwide, his sophomore album titled “Second Time Around” will be released on Cherry Red Records in September 25, 2015! “You see, the huge confidence I gained from my debut album ‘Prove You Wrong’ suddenly reawakened my songwriting instincts – and here we are 2 years later with all these really really strong new tunes. Not only that, but also this new-found confidence led me to play and sing the whole lot on ‘Second Time Around’. I knew I could do everything this time – and I did!